Many of the links on this page are affiliate links. If you purchase from one of these links there is no extra cost to you, but we receive a small commission. We are always grateful to our readers for these commissions as they help us continue to bring you amazing content. Yup, it’s that time again! Barb’s favorites! This is where you can find all my latest loves, discoveries, and interesting things. Because I missed last month, there might be a few extras! Don’t forget to take a look at June’s 5 Faves as well! So let’s just jump into it ya’ll! Nope, that’s not a spelling error. 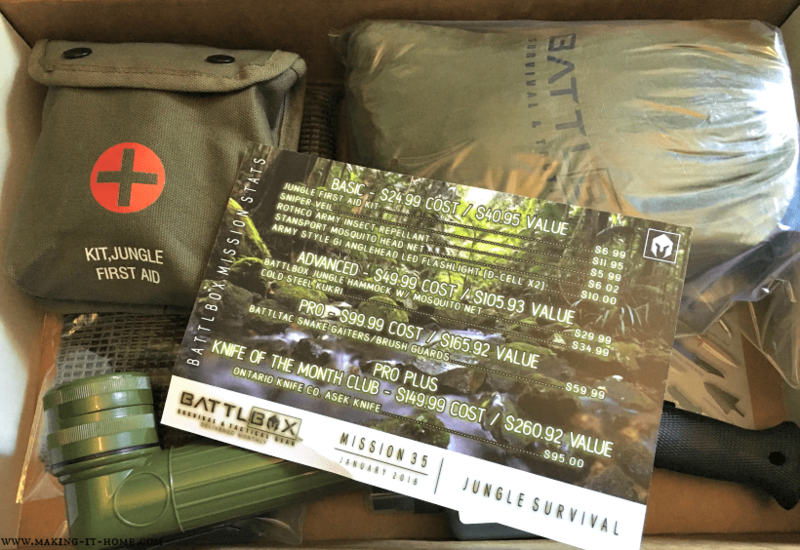 Battlbox is our favorite subscription box for emergency preparedness, survival, and outdoor gear. 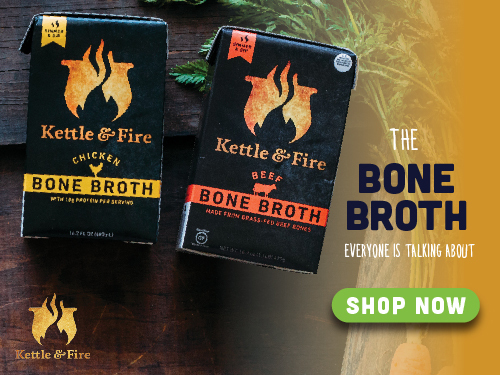 We have been a customer of theirs for over a year and we have absolutely loved every box we get from them. Every month you get a themed box with a variety of different products depending on what level of subscription you have. We currently are the advanced level. Which means we pay $49.99 + shipping every month to get a decent amount of stuff. There are four levels that you can choose from; basic ($24.99+sh), advanced ($49.99+sh), pro ($99.99+sh), and pro plus ($149.99+sh). You can pause, upgrade, downgrade, or cancel your subscription at any time. You can also subscribe to their YouTube channel and get a preview of the next box unless you don’t like spoilers. Battlbox is a very patriotic company so they purchase their products entirely from either veteran-owned companies or items made only in the U.S.A. So go over to the link provided in the heading or image and check them out. If you go to their YouTube page, you’re in for a treat Currin1776 is their spokesman and he is hilarious! This is one of my new favorite cookbooks! When I was working at the library, I worked when Aaron was home for dinner. It was really frustrating that I didn’t get to sit down with him to a home-cooked meal. Not only was it frustrating it was also hard on the pocketbook and waist. We kept getting our lunches from the grocery store next to our work and that was just not cutting it. So I searched for books about freezer meal planning. I ordered this one for the library and loved it so much I bought it for myself! 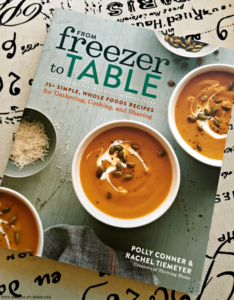 Freezer to Table was written by two amazing moms, Polly Conner and Rachel Tiemeyer. They have a great blog with even more ideas to have a healthy freezer meal plan for busy families called Thriving Home Blog. Rachel had just had a baby and was trying to find a way to provide healthy meals for her family while dealing with all the stress of a busy new life. She wanted to make food that was affordable, fresh, and quick to get to the table. She joined a freezer club where ladies would get together and swap freezer meals. It was a huge success for her family so she joined forces with her friend Polly who was dealing with a similar struggle. They created the blog together and developed this great cookbook. I can tell you first hand the meals are easy, healthy, and taste outstanding! If you’re a busy mom looking for a solution to the “what’s for dinner” question. Then this is the cookbook for you! Ok, so this might seem like a totally random product. But I assure you it’s not. Over the years I have experienced extremely dry feet to the point of getting cracked heels so bad they bled. I thought I was alone in this and just got the bad gene for feet. Well when I was complaining to my friend one day about how embarrassed I was in the summer wearing flip-flops, she told me she had the same issue. I couldn’t believe it, really, I never noticed! That was when she told me about her miracle cream. To say I was skeptical was an understatement! I have tried literally every cream, callous remover, and file known to man with little to no success. Until Flexitol! Oh, my word! This stuff absolutely works! Dang, I sound like a bad infomercial. But it is true. This is why it made it on to my list of absolute favorites. The routine is to pumice your feet, put a thick coat of Flexitol on, and then cover with socks before bedtime. The next morning you have normal feet! If you have exceptionally stubborn feet, you may have to do it twice. After the initial treatment, I usually don’t have to treat again for a week or two. It’s absolutely amazing that I can wear flip-flops again in the summer and not be embarrassed. The only weird thing about it is its active ingredient, urea. Yeah, that’s right the same thing that’s in urine. I’m sorry but it is totally worth it to have soft feet for once. 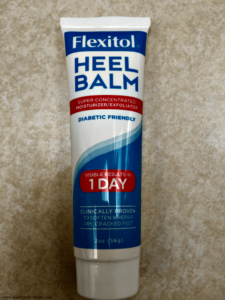 You can buy Flexitol at Walgreens, Wal-Mart, and on Amazon. This has to go on the favorites list because of the great variety of not only emergency food but survival gear as well! Emergency Essentials has some of the best prices I’ve seen when it comes to emergency preparedness supplies. The quality of the products is definitely up there for what we expect in our equipment and storage food. We like the taste of their food, the only thing we would change is if they used fewer additives. But if that’s not a huge deal to you, then Emergency Essentials is a great way to start your long-term food storage. They have five different monthly plans if you need a more affordable way to start building up your supply. We’ve always been happy with the products we’ve bought from them. And with storm season coming up soon, it’s a good idea to start preparing now, so you won’t be caught off guard. Pureflix is an alternative to Netflix, if you’re like us and you’re looking for more Christian based movies and programming then this is your answer. We got rid of Netflix last year and switched to Pureflix. We really love the selection they have and the pricing is comparable to other streaming services. If you have young kids in the home then this is a great option for you, you’ll never have to worry about what the kids are watching! There are some really great Christian movies, new series, and amazing documentaries. We are really glad we switched! Gretchen Saffles has really created a wonderful brand with Well-Watered Women! If you’re looking for inspiration, bible studies or beautiful Christian inspired products; this is the place to go. 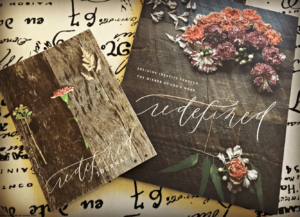 Well-Watered Women has a gorgeous shop filled with everything you need to get deep into the Word. The blog has some outstanding and inspiring stories that will help lift you up and bring Christ into your life. I truly love visiting the page and discovering new things like journals, bible studies, and highlighters and pens to use in my Bible. It’s one of my favorite places to go on the internet when I need a a break from the chaos of the world. So far my favorite Bible study from Well-Watered Women is the “Redefined” study. It’s so beautifully made and written. It was actually the first bible study I did as a new Christian. And it was a great introduction to the Word. I really learned a lot about my role as a Christian woman and how important it is to really to spend time reading your Bible every day. If you’re trying to rid your home of chemical cleaners and plastic products. Or just trying to live a more sustainable life. MightyNest has got your back. Aaron and I tried their MightyFix, which is a monthly subscription. 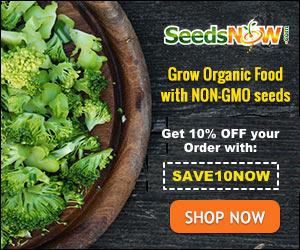 You join and they send you a new product to discover every month for the low price of $10 + free shipping! 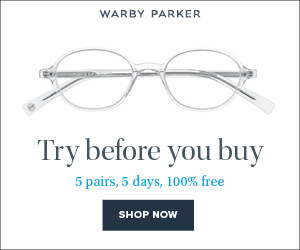 Every product they send you is worth $10 or more. We got to try the dryer balls. I love using them as opposed to dryer sheets. I can add a few drops of essential oil and make my laundry smell amazing as well as static free! MightyNest also has a shop with a ton of great eco-friendly products. If you want to use the types of household items similar to what you’re grandma used with a modern twist MightyNest is your shop. Not all of us have time to make our own dryer balls or beeswax wraps, so this is a great option. Well, that’s all for this month! I hope you found something amazing in the list of my favorites that can help make your life a lot less complicated! I know I did! If you have any suggestions for a fave or found something amazing you want to share. Email me at barb@making-it-home.net I’d love to hear from you.